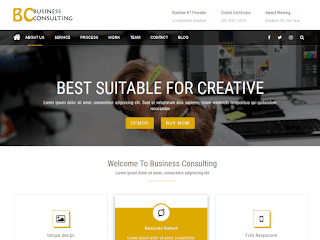 BC Business Consulting Multipurpose One page WordPress Theme BC Business Consulting is a clean, super flexible and fully responsive Multipurpose One page WordPress Theme for any project, business, agency , personal or web studio. Its equipped with the latest technologies and designed with user in mind to ensure endless freedom to create and customize your site like a pro and without any coding. 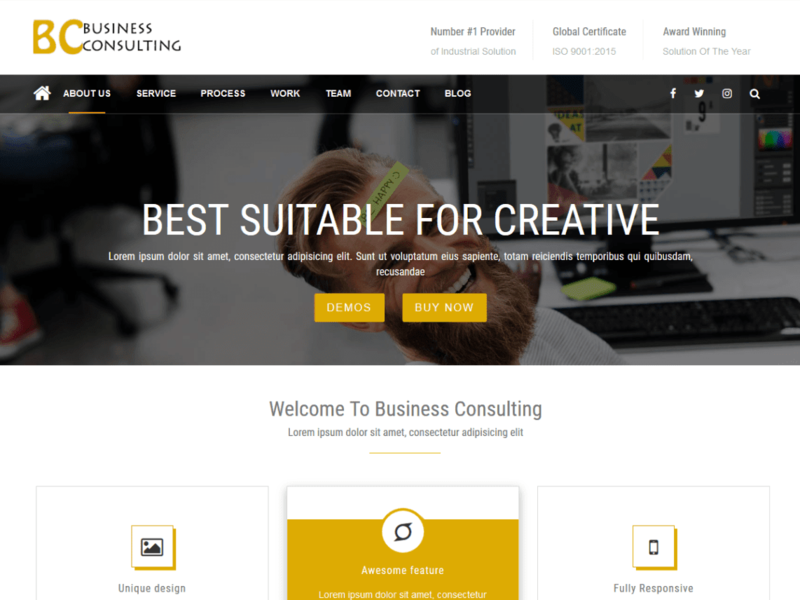 This versatile, multi-purpose theme is perfect for beginners, while also feature rich and extendable for developers, freelancers and growing businesses. We built this theme on Visual Composer, a very convenient drag-n-drop PageBuilder for WordPress. It should provide you with the smoothest experience while creating your website with our theme. The colorful widgets will help anyone to customize according to their branding colors. This theme is very well commented and also have proper help documentation too. Exclusive info. Thanks for sharing. For boosting online sales you can also download Woocommerce Popup Builder Plugin for free. This information might be beneficial for many of the seekers. I appreciate your work. I am obliged to you for imparting this info here. Keep blogging.